Add color and safety to your running shoes with the Nathan Reflective Run Laces. 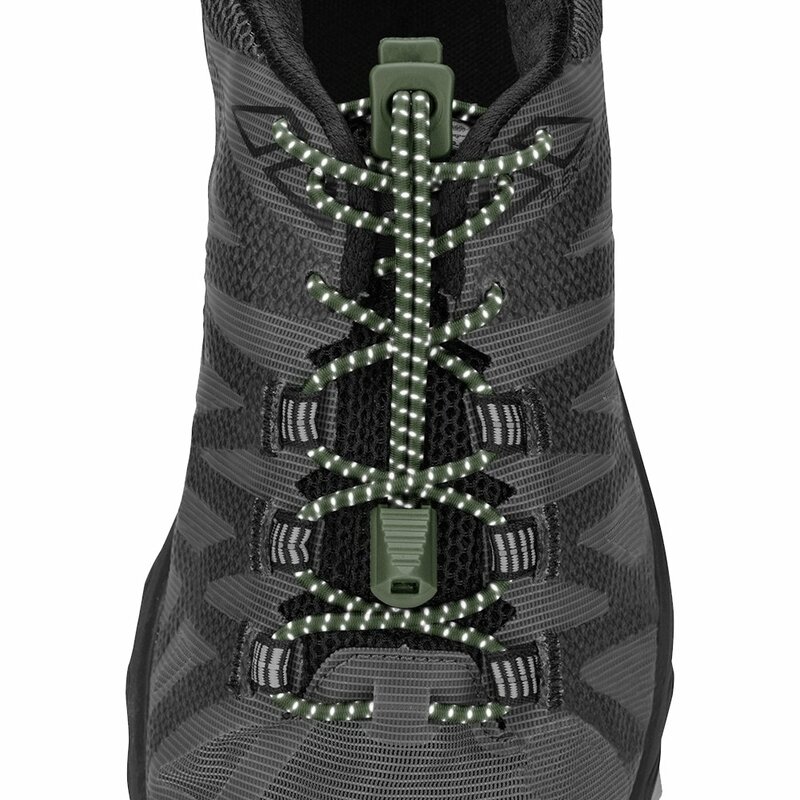 Whether you like to put in your miles during the early morning hours, or late at night, you never have to worry about not being seen thanks to these reflective laces that offer a significant increase in visibility. Tying your running shoes will also be a thing of the past thanks to the easy to set up and convenient lock and clip lacing system that makes the Nathan Reflective Run Laces a must-have for runners.